Design Your Own Indoor Basketball Court with Court Builder! 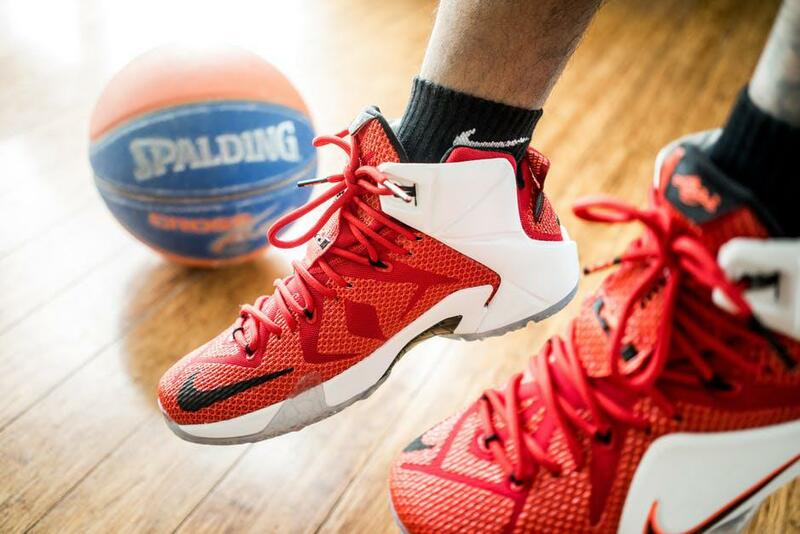 It doesn’t matter if you aren’t an NBA-level basketball player—playing basketball is for everyone, and can serve to be a refreshing recreational activity to indulge in. If you’re looking to incorporate basketball as a routine part of your life, why not go the extra mile and splurge on an indoor basketball court? A sport court in your very own home brings with it many benefits. You serve to enhance the value of your property, which means it will have a higher resale value and stand out amongst competitors when you choose to put it on the market. It will also encourage a more active lifestyle, with the court conveniently available to you and your family at all times of the day. Designing and installing your very own indoor basketball court can be particularly good idea for these reasons, especially if you and your family love the sport and are unable to play it outdoors due to weather and mobility limitations. At Sport Court South Florida, we give our clients the opportunity to customize and personalize their basketball court, taking the help and guidance of our Court Builders to create an end product that meets all their needs. When you decide to design your own basketball court and choose our services to do so, you’ll find that you can get a tailor-made court that meets all your specifications to a T.
You can choose the size you want your court to be, as well as the kind of flooring the surface will be made of. 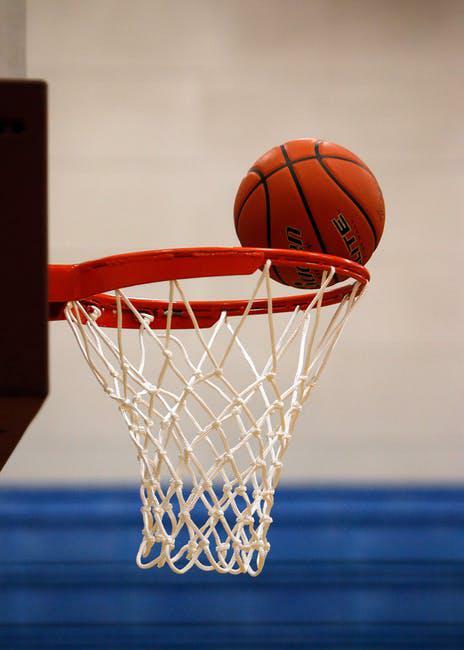 Whether you need a small court with hardwood flooring or a huge basketball court with rubberized tiles, Sport Court South Florida can do it for you. You can also pick and choose the colors, game lines, and the kind of logo you want on your indoor basketball court. With so much freedom to design the court as you please, our Court Builder can help you achieve a convenient final product that is custom-made to fit all your requirements. You can ensure that the indoor court in question fits in with the overall theme of your property, and can be seamlessly integrated into the big picture. If you’re interested in making use of our court building services, give us a call at 1-800-313-2944 to get a free estimate on your project! With years of experience and high-level expertise, Sport Court South Florida is exactly who you need for the job. We also do backyard volleyball courts and tennis courts for residents of Florida.